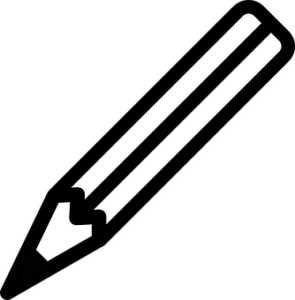 Subscribe to Lizbeth's email news to download Chapter 1 FREE! Little did Lizbeth suspect that transferring out of the rundown Army fire department dispatch office into the high-tech one at the Air Force would be like jumping from the frying pan into the fire. Literally. And it only gets hotter. Lizbeth's essay discussing the devastation of her dear friend Vic's death as a result of gun violence is featuring now on Bullets into Bells. You can read the essay, Healing Violence Through Activism, on their website by clicking here. 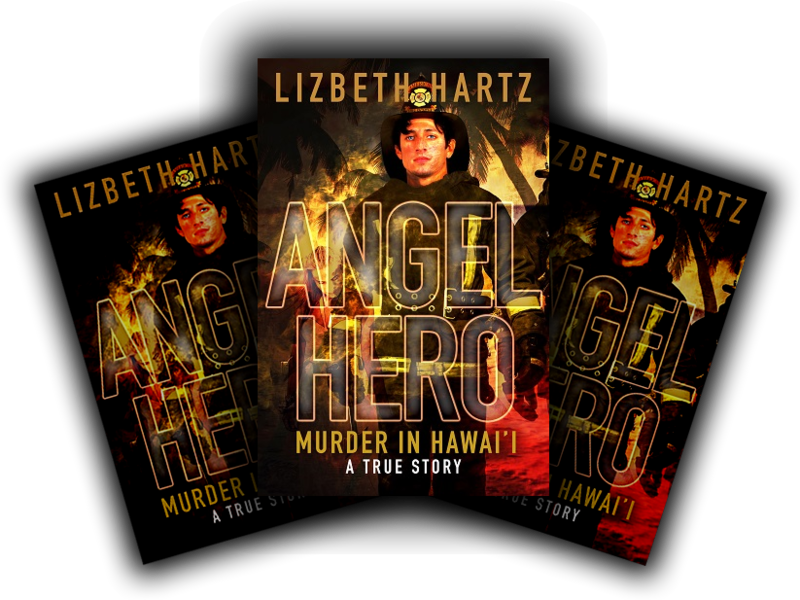 You can read the entire story and what it was like dealing with the sociopath that murdered Vic in cold blood in Angel Hero, Murder in Hawai’i, A True Story. 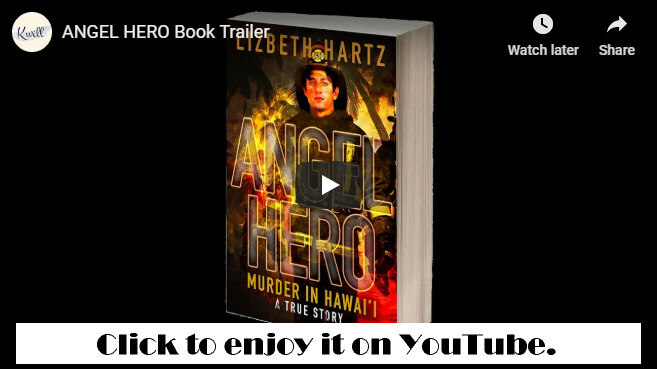 The song Angel Hero is available for purchase or streaming on Amazon Music.